With nearly 70 vessels to choose from in Galapagos, narrowing down the best Galapagos cruise might seem like a daunting task at first. But with a proper sense of what you want to get out of your trip, and some assistance from experts, then the answer to the question “Which is the Best Galapagos Cruise?” is actually quite simple! 1. 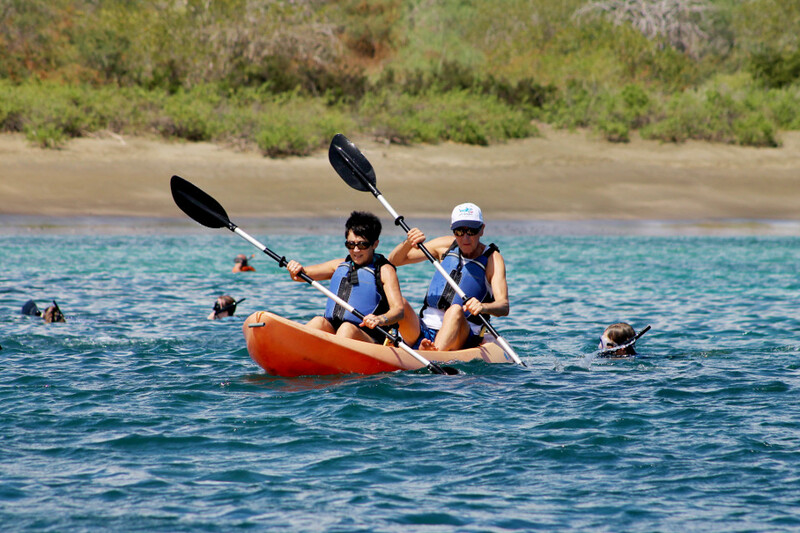 Which Galapagos cruise offers a proper variety of simultaneous activities throughout each day? To experience Galapagos is to explore them, to engage with them and be active throughout each and every visitor site available. Now imagine if your vessel of choice offered just one activity per visitor site. Wouldn’t you feel somewhat disappointed, or even worse – feel that dreaded bit of FOMO? Such is the risk one takes when they choose to experience the Galapagos aboard a single-guided vessel. 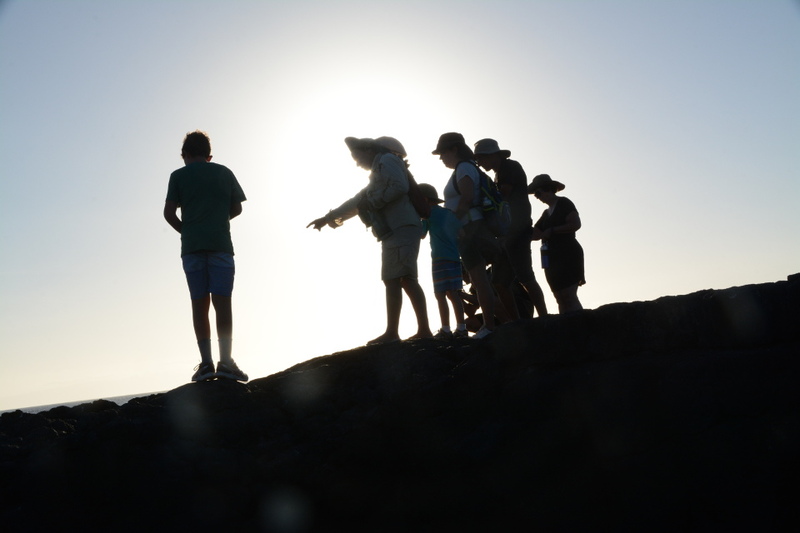 It is highly important to remember: Guests are not allowed to explore the Galapagos National Park on their own. The Galapagos National Park Authority requires that all vessels host their excursions with one Naturalist Guide per (maximum) 16 guests. Consequently, single-guided boats only offer one activity per site at a time. So which is the best Galapagos cruise when it comes to offering an actual, decent selection of activities? Multi-guided cruises, of which there are only 18 in Galapagos. Multi-guided vessels give guests the added benefit (and actual freedom) to choose from a variety of different activities throughout the day, rather than feel beholden to what their guide designates as the activity of the day or, even worse – what the majority of passengers vote for. What’s more? Multi-guided vessels often times have an even lower guide-guest ratio when it comes to excursions, making for a more intimate and personalized encounter with nature. 2. 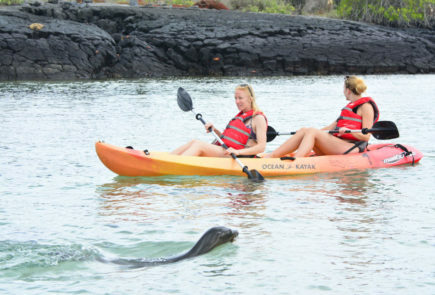 Is your Galapagos cruise actually concerned about your safety and the wellbeing of Galapagos waters? Sure enough, many come to the Galapagos Islands assuming they’ll be OK throughout the entire excursion, and more often than not, they absolutely will be perfectly fine. 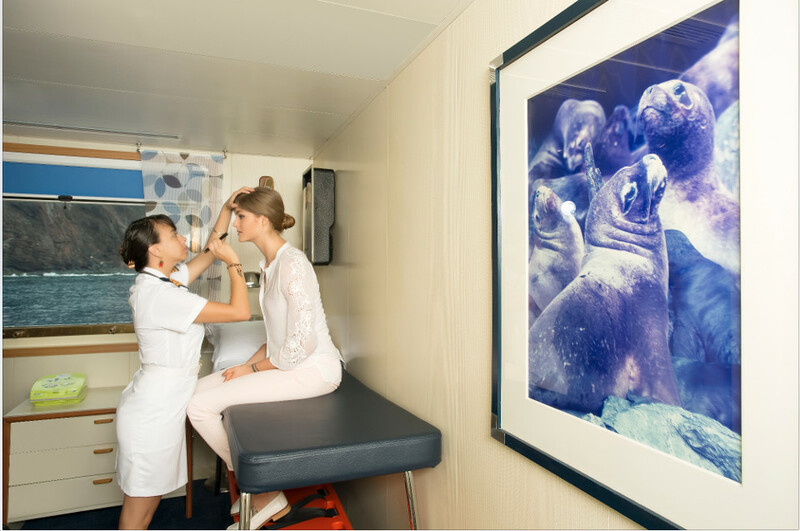 But only a handful of vessels in Galapagos (10, to be exact) go the extra mile by providing a 24-hour onboard Medical Officer. Why, you might ask? Just so that, in the highly rare event that anything should happen to you during your trip in Galapagos, you can quickly be assisted in getting back up on your feet and return to exploring the Galapagos in no time. After all, you wouldn’t want to let a small accident or minor injury end up ruining your trip to this once-in-a-lifetime destination, right? That’s what onboard Medical Officers are there to help with. 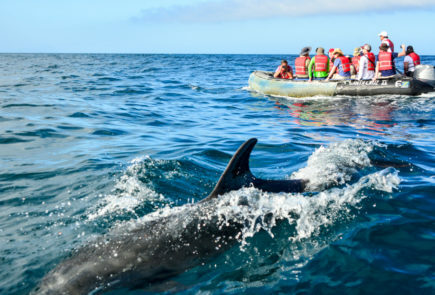 This group of 10 vessels also happens to keep the Galapagos waters in mind when it comes to protecting the delicate flora and fauna of each visitor site. Black and grey water are continuously treated aboard this specific group of vessels, too, giving guests a special peace of mind when it comes to enjoying Galapagos responsibly. 3. 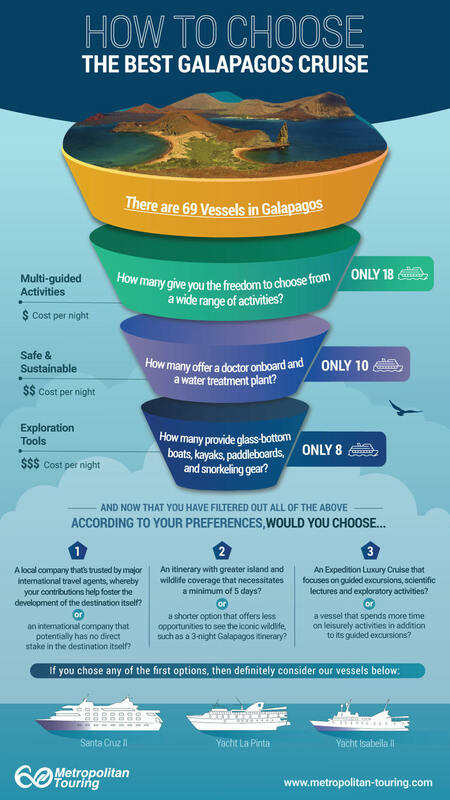 Does your Galapagos cruise provide you with the exploration tools you’ll need to properly experience Galapagos? Because it just so happens that only 8 cruises in Galapagos provide their guests with the full list of exploratory tools, such as glass-bottom boats, kayaks, paddleboards, and snorkeling gear. Don’t forget: the Galapagos Islands are an EXPEDITION DESTINATION that are meant to be experienced in as many different ways as possible! This hack actually ties in quite nicely with our first hack, given none of these activities would be as enticing as they are if you didn’t have the freedom to pick from the numerous different ways that these vessels offer for exploring the islands. Not in the mood to get wet, but still curious about the underwater world of Galapagos? Glass-bottom boats are here to save your day! All while other guests are equally free to plunge into the water and snorkel around, or glide above it on a kayak with their own, respective guide! Guess what? If you chose the first option for any one of those questions, then we invite you to definitely choose our own trifecta of the best Galapagos cruises!